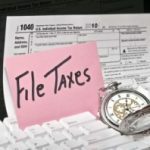 When are 2012 Taxes Due? 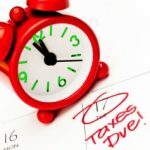 Unlike the past couple of years, when the traditional tax filing deadline (April 15th) fell on the weekend and/or Emancipation day, April 15th, 2013 will be a non-holiday weekday. 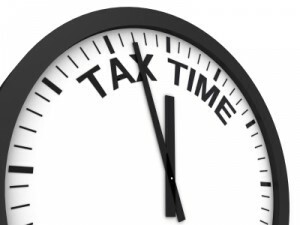 Thus, your taxes will be due on the 15th — exactly two months from today. I’m not sure about you, but I’ve already collected up all of the necessary paperwork (except that darn corrected 1099 from Lending Club) and I actually met with our tax guy this afternoon. If you haven’t started, be sure to mark your calendars and get cracking! 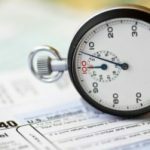 Can You File Your Taxes Late if You Don’t Owe?